The venture capital industry is generally considered as narrow mostly targeting the later stages and larger investments in comparison with crowdfunding. 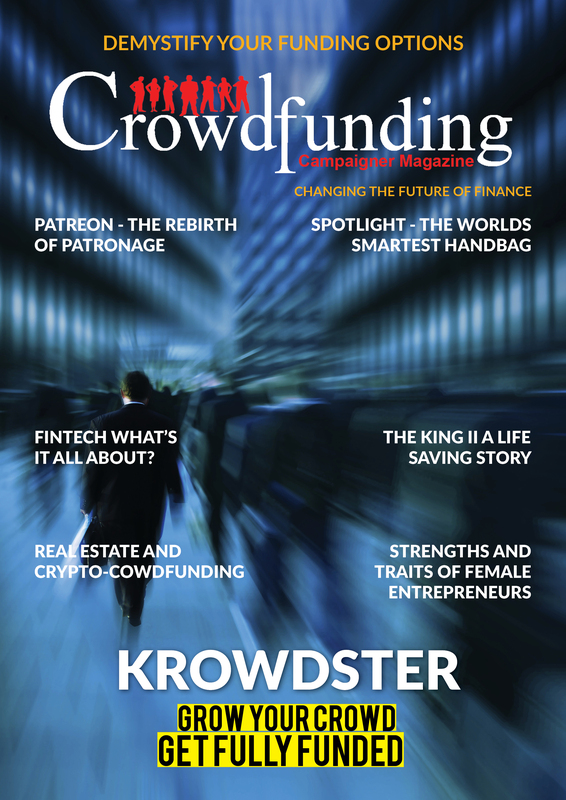 With the introduction of crowdfunding we now have an entirely new class of investor and with the changes in law introduced in 2013 an individual would now be able to invest up to $3,750 in a startup (10% of their annual income). 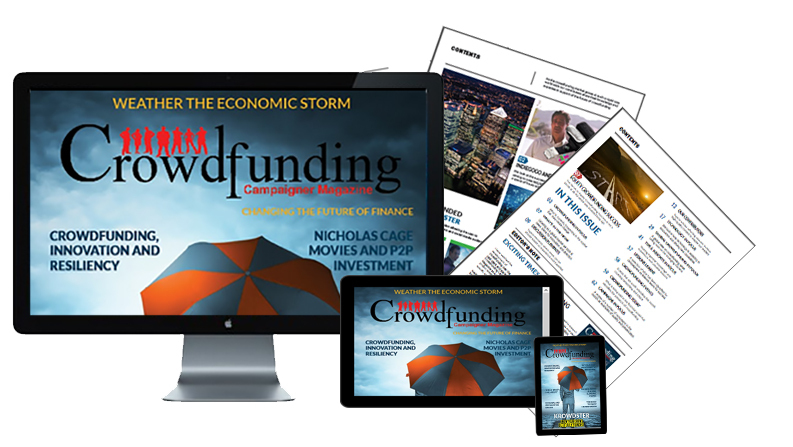 With this dynamic change crowdfunding now offers greater opportunity for start-up success worldwide rather than failure in its search for angel investors or other sources of capital. The United States has 344 crowdfund investing platforms, leading the world in the number of active platforms. The UK is second with 87, and France is third with 53. It is clear that the private market is getting closer to being ready to facilitate deal throughput. 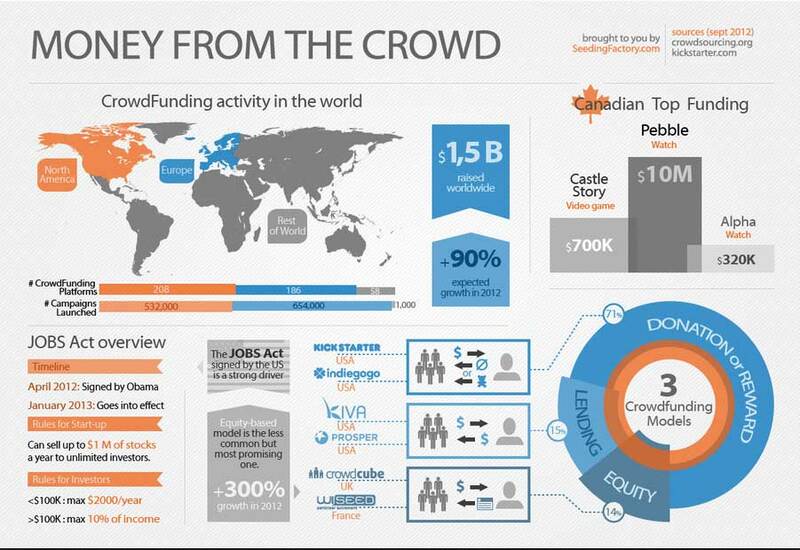 Crowdfunding the global footprint is now being recognised and accepted as a way of funding world issues. Today more than 80 percent of the world’s online population interacts with social networks on a regular basis, despite the fact that 65 percent of the world’s population – 4.6 billion people – still lack Internet access (McKinsey Global Institute 2012). Technology-enabled communities, that is, online social platforms that bring the speed, scale, and economies of the Internet to social interactions, have grown to more than 1.5 billion members globally (Curtis, Conover and Chui 2012). The Grid: A sustainable and modular backpack of premium canvas & leather that you can customize to your needs!